$95.00 In stock. Order in the next 3 hours, 41 minutes and it will go out today! 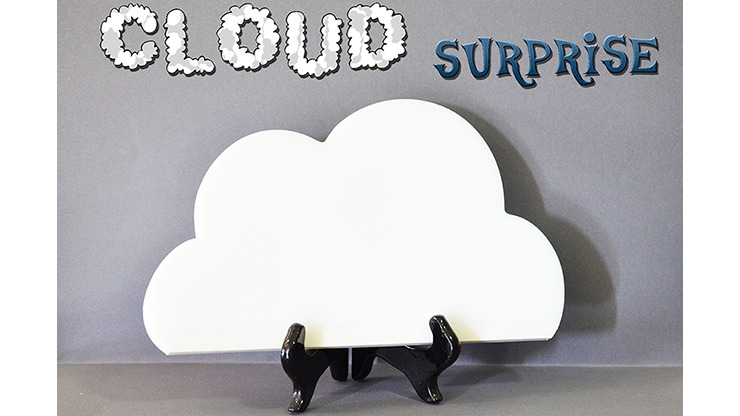 "Cloud Surprise" really impressed us, in terms of the quality of the props and also the effect. You display a paper cloud that has either been lying on a table, or remove it from inside a paper bag. It appears to be folded flat. When you reach into the fold, a dove magically appears from inside!